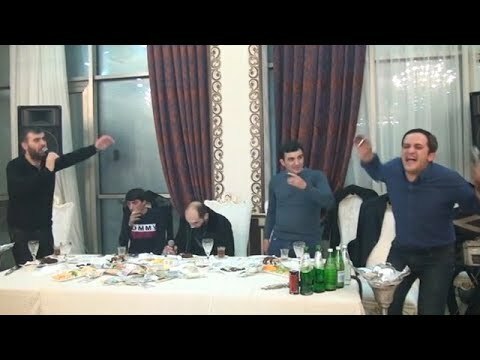 Azerbaijaneraz inprobisatutako kantua da Meyxana. 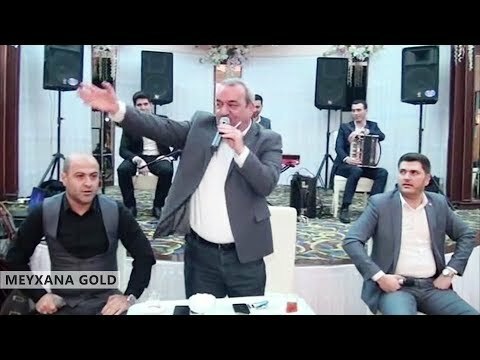 Azerbaijanen zabaldurik dagoen tradizioa da, inprobisatzaile bat edo gehiagoren artean egiten da eta batzuetan musikaz lagundurik izaten da (sintetizatzailea, bateria edo musika bandarekin). 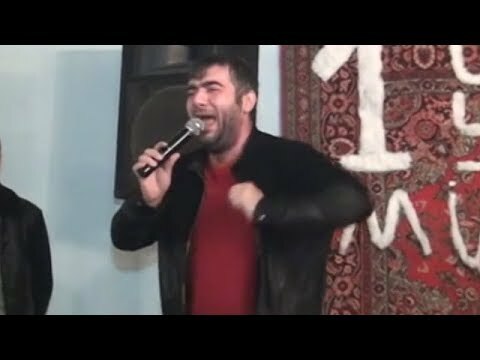 Meyxana forma ezagunena "Deyishme" deituriko inprobisatzaileen arteko lehia da. 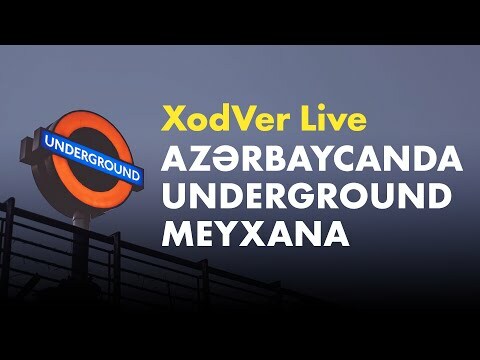 The "Meyxana" is improvised verse singing performed in Azerbaijani. It is a tradition that is spread across Azerbaijan and is performed by one or more improvisers and sometimes it is accompanied by music (synthesiser, drums or a music band). 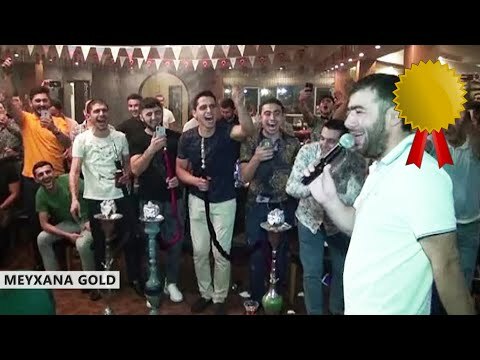 The best-known form of the "meyxana" is the competition between improvisers known as "deyishme".